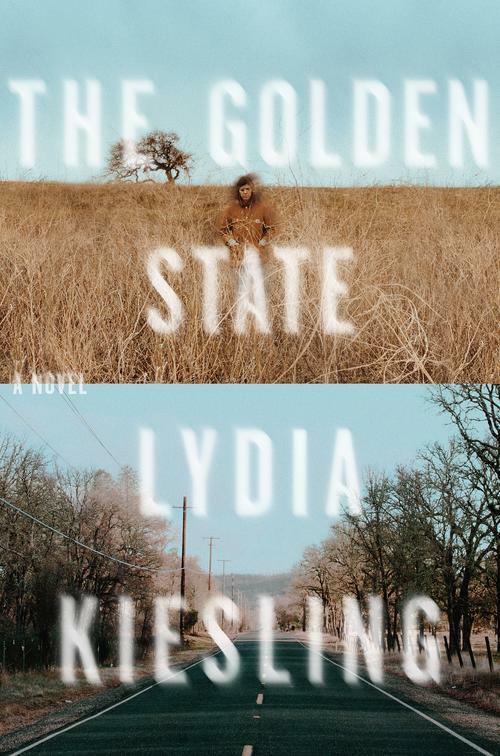 October 14, 2018 at 5 PM at Skylight Books: National Book Foundation’s 2018 5 Under 35 honoree Lydia Kiesling discusses her debut novel, The Golden State with Edan Lepucki. Lydia Kiesling is the editor of The Millions. Her writing has appeared at a variety of outlets including The New York Times Magazine, The New Yorker, The Guardian, and Slate, and was recognized in Best American Essays 2016. 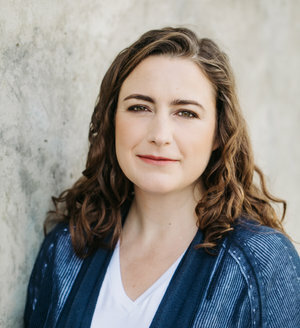 Her debut novel, The Golden State, was published in fall 2018 by Farrar, Straus, and Giroux’s MCD imprint. LONGLISTED FOR THE CENTER FOR FICTION’S FIRST NOVEL PRIZE. An Amazon Best Book of the Month and named a fall read by Buzzfeed, Nylon, Elle, Vanity Fair, Vulture and Refinery29. 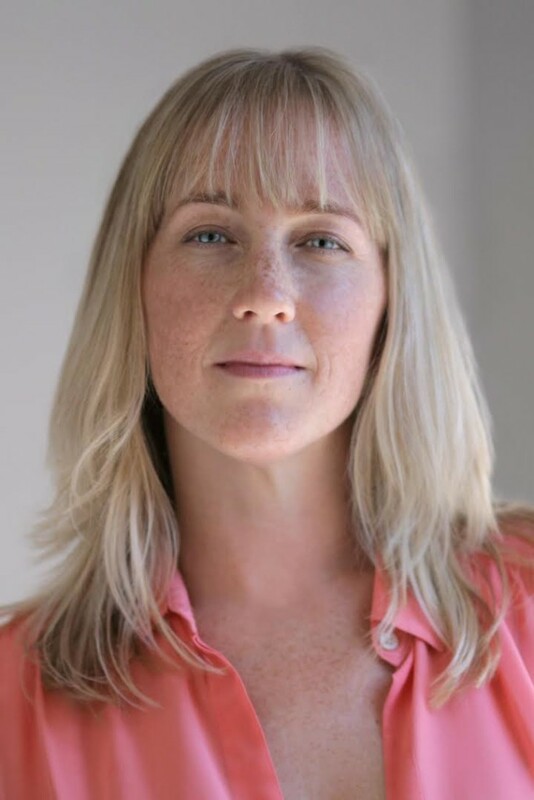 In Lydia Kiesling’s razor-sharp debut novel, The Golden State, we accompany Daphne, a young mother on the edge of a breakdown, as she flees her sensible but strained life in San Francisco for the high desert of Altavista with her toddler, Honey. Bucking under the weight of being a single parent—her Turkish husband is unable to return to the United States because of a “processing error”—Daphne takes refuge in a mobile home left to her by her grandparents in hopes that the quiet will bring clarity. Edan Lepucki is the author of the novella If You’re Not Yet Like Me and the novels California and Woman No. 17. Edan is a graduate of Oberlin College and the University of Iowa Writers’ Workshop, and her fiction and nonfiction have been published in Esquire, Narrative Magazine, The New York Times, The Cut, and McSweeney’s, among others. The Los Angeles Times named her a Face to Watch for 2014. She is contributing editor to The Millions and the founder of Writing Workshops Los Angeles. Edan created the popular Instagram Mothers Before, and she will edit a book inspired by the project, to be published by Abrams Press in 2020. She is the co-host, with fellow writer Amelia Morris, of the podcast Mom Rage.